Building Rockets is a band originally from Gainesville, FL. They now wander the globe playing bubblegum melodies at eardrum-ripping volume. It’s here, at last! Have yourself a listen! Listen to our new single, “Thurston & Kim”! 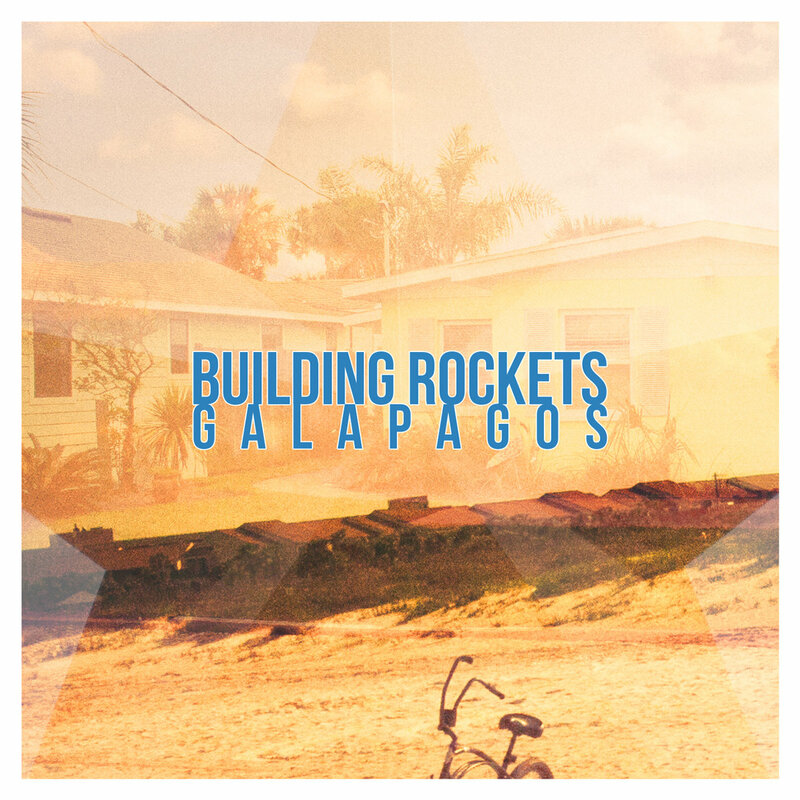 We leaked an earlier version of this song a while back, but here is the final version of the single, plus a new b-side for your ear-holes on a Friday afternoon. Enjoy! 1) I contributed a cover of Austin’s own Daniel Johnston’s song “True Love Will Find You In the End” to this benefit compliation: http://thegracielawmixtape.bandcamp.com/album/the-gracie-law-mixtape All proceeds go to a really good cause. Read more on the compliation’s page. 2) I’m leaning towards #LP4 being released as a series of EPs, which means we can crank them out quicker than a whole album (sorry about that three-year wait last time, everybody). No release dates yet, but things are coming along really, really well. 3) Our cover of My Bloody Valentine’s “Only Shallow” was featured in the latest compilation by Psychgazer, a mix of psychedelic and shoegazer bands. Check out their Facebook page here. Due to lousy weather and the threat of snow (snow, I tell you! Head for the hilllls!!!!! ), I will not be playing at Opa! tonight. Instead, I’ll be playing from 3:00-5:00 on Sunday, when it’s supposed to be 70 degrees and sunny and I’ll most likely be playing out on the porch. So hit Hippie Church for lunch, have a taco and some margs, and then come down the road a few blocks and wash down your taco with some sangria and baked feta. The Ice Cream Man Cometh…and is Playing Us on the Radio! Hello everyone! 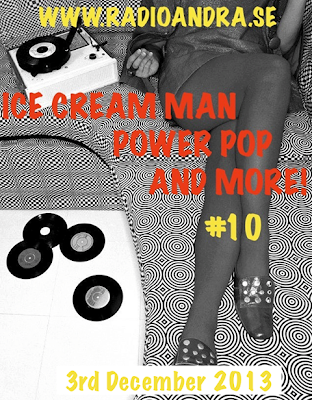 We’re going to be featured on the very excellent Ice Cream Man Power Pop and More radio show this Tuesday, and we’re in good company, too — check that playlist! For our fans on the East Coast, it’s at 1pm, or noon for our Austin fans, and for those of you in Sweden, it’s at 7pm. Thanks for listening! The Agony Aunts, Shane Martin, The Makeouts and The Lackloves. Site design © 2012–2019 Sam Heath.